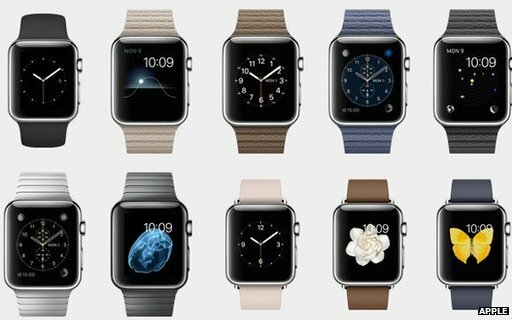 Apple just released the much awaited Watch together with a host of other new products. 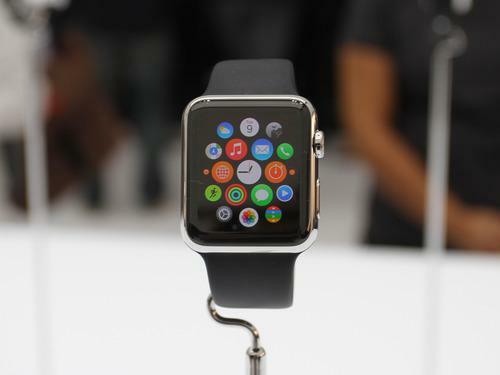 The Apple watch was being dubbed as the game changer for smartwatches for quite some time. And we must say, it has lived up to the hype. The Apple watch comes in many variants and styles. Based on the style, materials and variant you choose, it can cost between 349$ to 17000$. 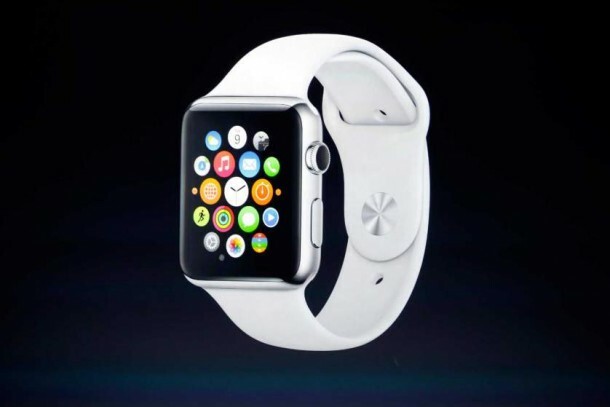 The base model is called the Apple Watch Sport. The Apple Watch Sport will come at a price of $349 for the 38mm version, and $399 for the 42mm version. Both of these versions will be up for pre-order by April 10. The device comes with a built-in microphone and speaker, which makes it possible to receive calls on the watch, a great feature missing in many smartwatches before. The watch also boasts a 18 hour battery, enough to last the day for you. The watch comes with a host of apps for fitness, facebook, Instagram, twitter etc. Any watch you wear has to have that premium look in addition to the features it offers. The Apple watch excels in this domain too. The watch is made with precision machined aluminium and comes with a array of choices for wristband. 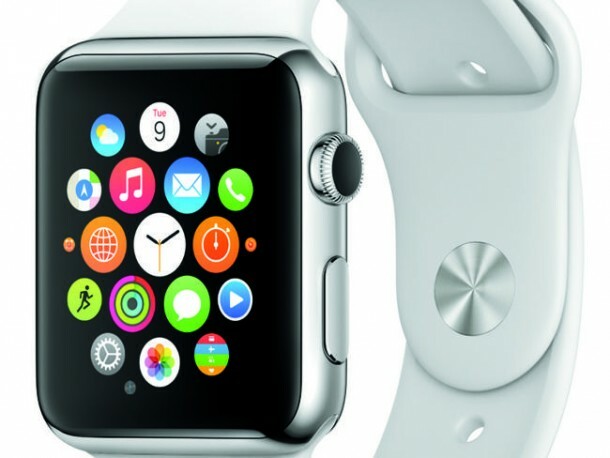 The low price of the watch makes it very attractive for apple fans and smartwatch lovers.